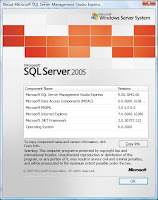 I suggest to use this database server for testing your .net applications, .asp or .aspx for website applications because it's easy to configure and use. You can install this software in MS Windows XP, MS Vista and MS Windows 7. Click the link below to download the software from Microsoft website. 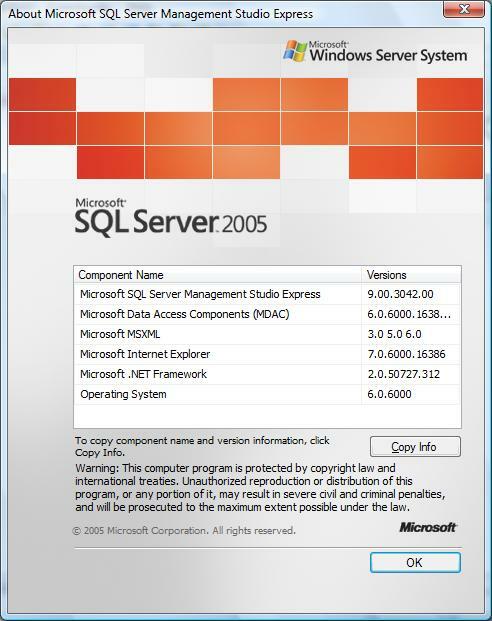 Indeed, I always use Microsoft SQL Server for testing your .net applications, .asp or .aspx for website applications because it's easy to configure and use.